Home » Community and Society » Sun News » Lobster Fest 2013- It’s hAPPening! It’s almost that time again and with lobster season literally right around the corner our favorite crustacean is looking to make its way ashore! In preparation for its arrival the San Pedro Lobster Festival committee has been working hard getting everything in place for the big event. 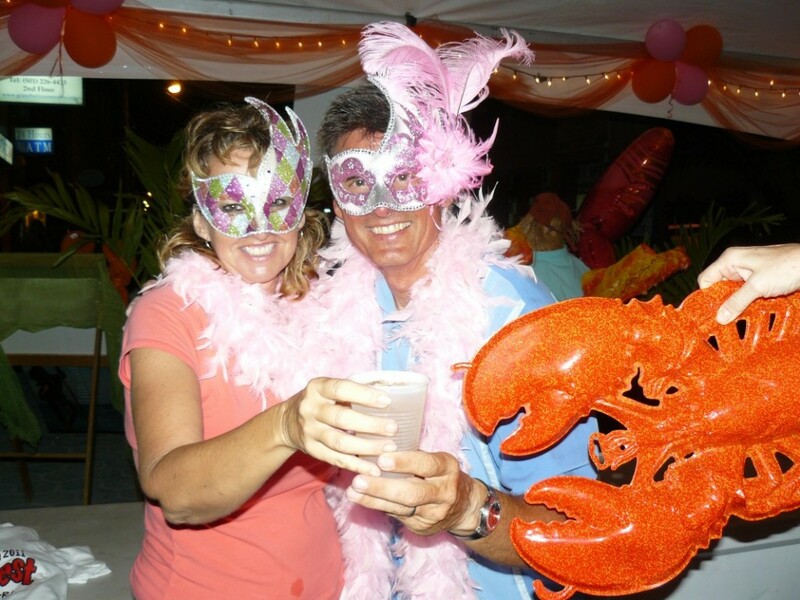 The 2013 Lobster Fest promises to be nothing but amazing-and most definitely worth while to say the least. In addition to the loyal participants that partake in the event, some new businesses have jumped on board, adding to the array. This week San Pedro Town will be sporting it’s finest in lobster décor, as banners and posters for the event will be going up all around town. The much anticipated passports are also back again. All carriers are advised to attend the Lobster Crawl in order to acquire passport stamps that entitle each person’s entry into a Grand Raffle which will be held at Central Park. Lobster Fest 2013 has also debuted its very own mobile APP. The app http://appsbelize.co/links/g-lobsterhttp:// which can be used throughout the week long event right through to next year’s fest also offers participants a chance promote their businesses. 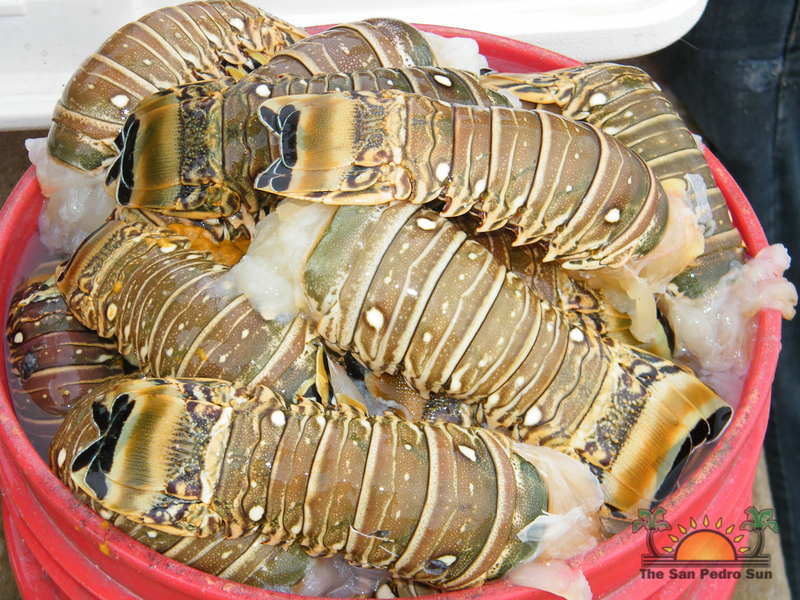 Due to the high demand for lobster, the Belize Fisheries department has set laws and regulations to safeguard the population of the spiny lobster for future generations. In Belize, the legal weight of a lobster tail for consumption must be over four ounces, or the carapace must exceed three inches. The carapace of a lobster is referred to the part of the crustacean where the head connects to the tail all the way to the center of the pair of small spines located between the two eyes. While lobster season will last till February 15, 2014 The San Pedro Sun reminds all fishermen to fish responsibly, and consumers to adhere to the laws in place to ensure delicious lobsters for many years to come! San Pedro Lobster Fest 2012 was bigger and better! The San Pedro Sun celebrates 25 years of service!